So, now the Rahu is in the 9th house of religion, law etc. 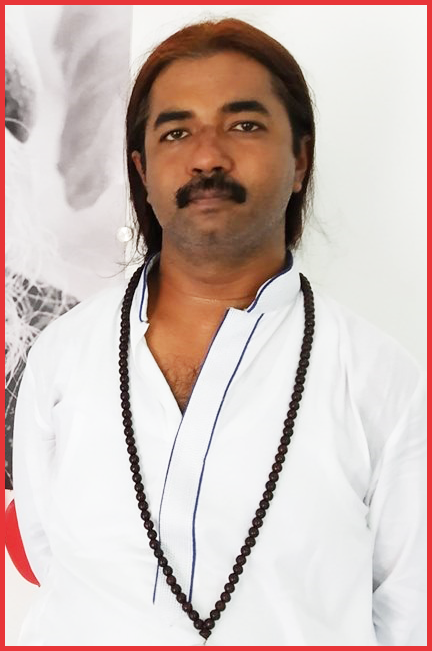 As always Rahu wants to achieve everything related with the house it is in, so here it wants to achieve all in fields of knowledge and education. They are obsessed for education. They can even become a religious Guru or even create their own religion. So, these people are rebellious against their own religion or any religion. They have extremely unorthodox religious views and they are not afraid to let the world know about their views. If not creating their own religion and becoming religious leader, then at least they give a thought about converting into different religion. Under Rahu Mahadasha, these people travel a lot in foreign lands or for pilgrimage purposes. 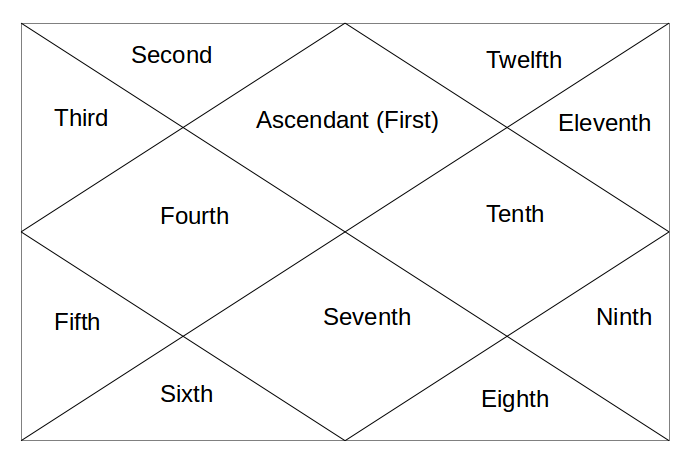 From 9th house, Rahu aspects 1st house of self and personality & 5th house of Education through its 5th and 9th aspect. It again shows the need to learn more and more and get the clear idea of right life path. As I said, they are obsessed to get education. Hence, they can be all about gaining more and more education. Tomorrow, Rahu in 10th House.